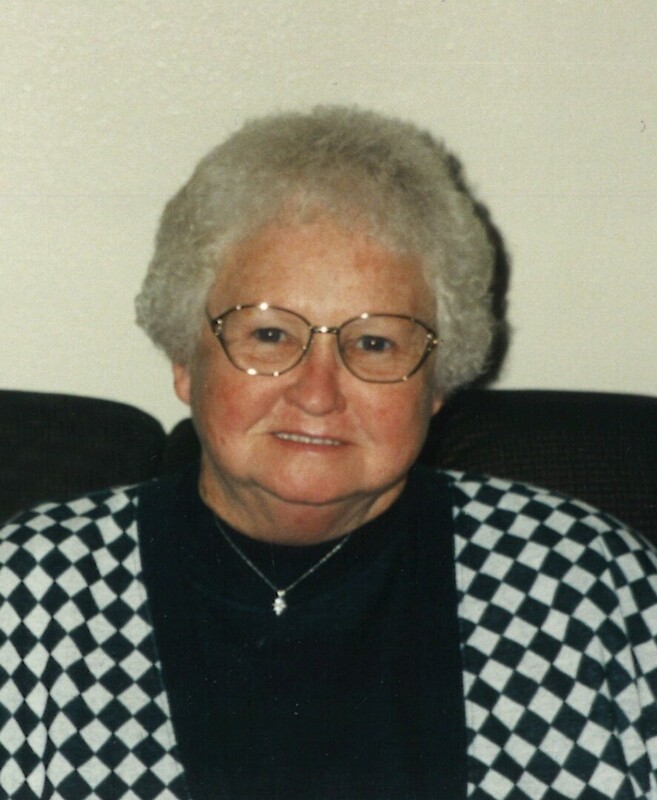 Kathleen Alvera Poage, 90, of Greeley, passed away on Saturday, September 22, 2018 in Greeley. She was born February 5, 1928 in St. Louis, MO. Her parents were Curt and Kate (Ernst) Meyer. Her father died when she was 8 years old and she and her mother moved to Colorado with an aunt and uncle. Her mother died when she was 13 and went back to live with family in St. Louis. She graduated high school and moved back to Colorado where she met Glen Poage. They married on January 11, 1948 in Greeley. Kathleen was most importantly a mom and managed the household. She taught baton twirling in Windsor and Greeley as well as roller skating. They were very involved with Appaloosa horses and participated in horse clubs as well as helping with princesses and queens. She is survived by her daughter, Jill Peper of Greeley. She was preceded in death by her husband and a daughter, Jean. Cremation will be completed and private services to be held. Memorial gifts may be made to “Bonell Good Samaritan Society” in care of Adamson, 2000 47th Ave., Greeley, CO 80634.